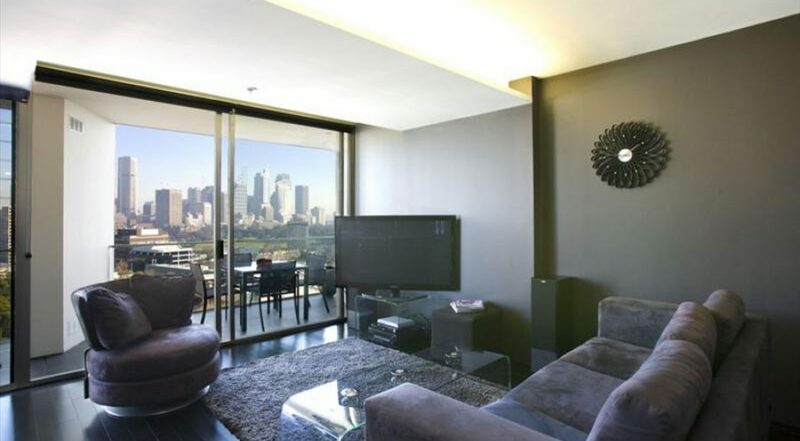 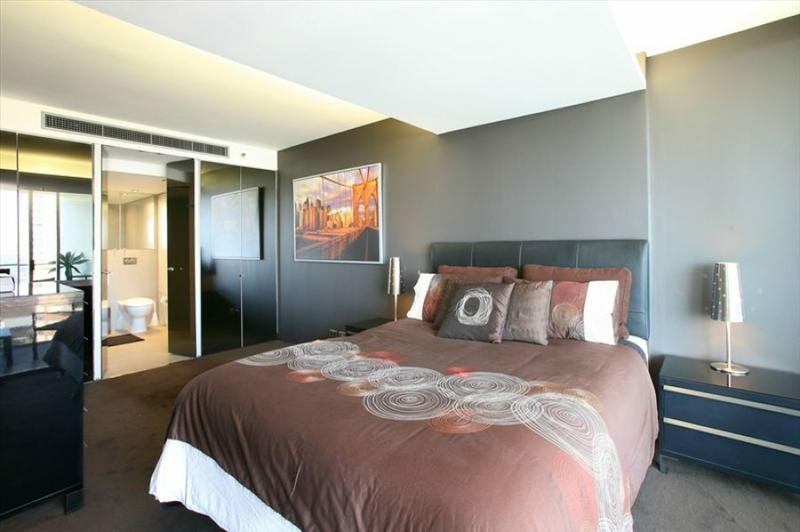 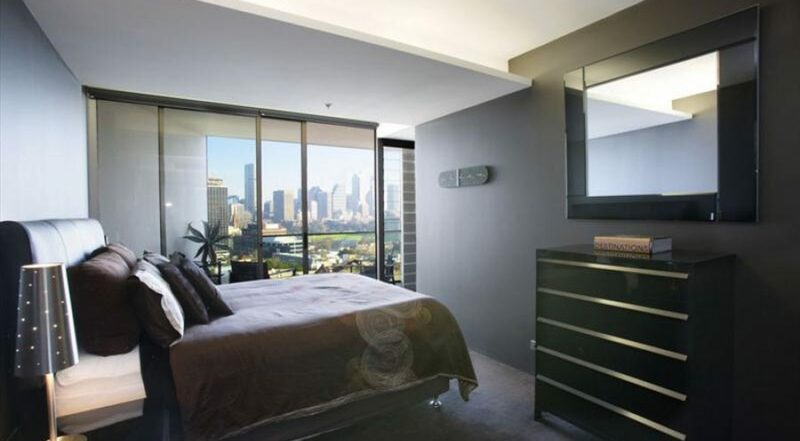 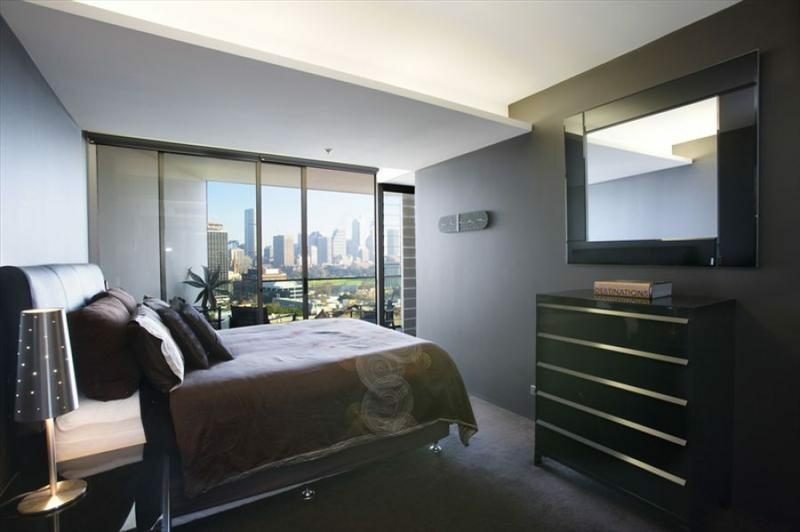 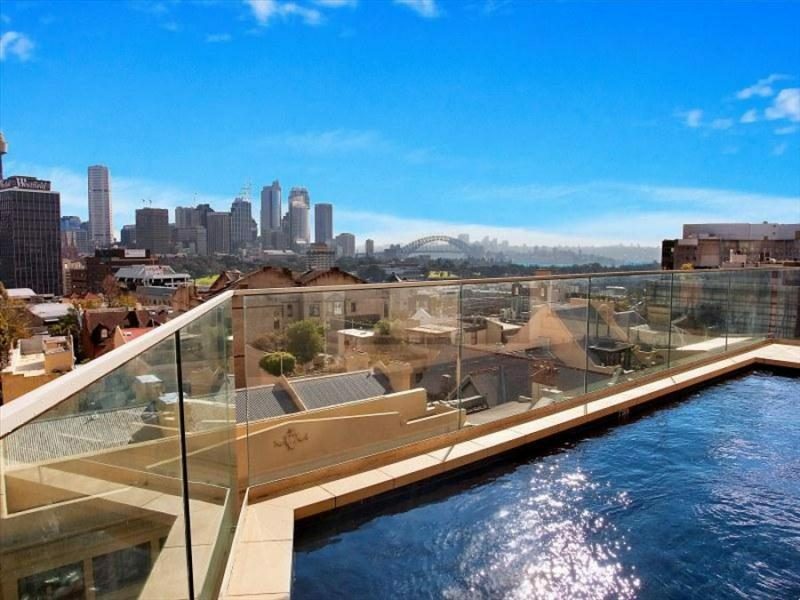 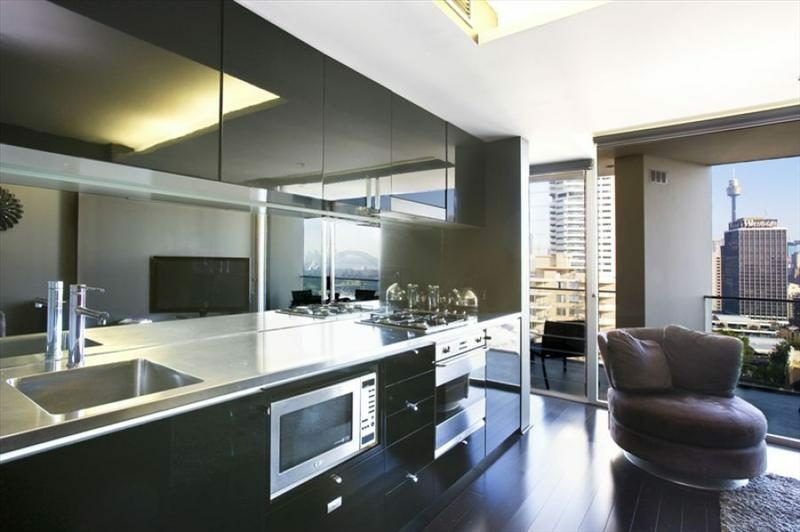 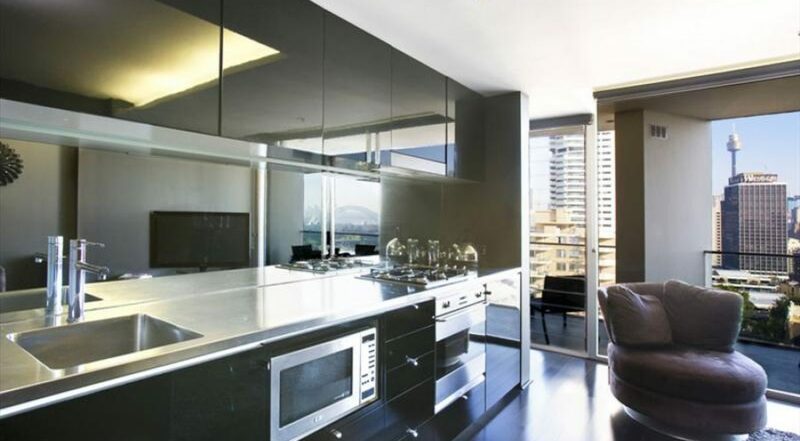 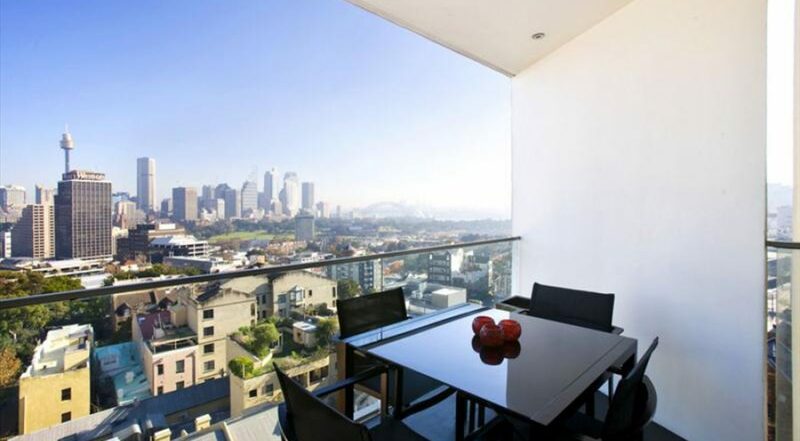 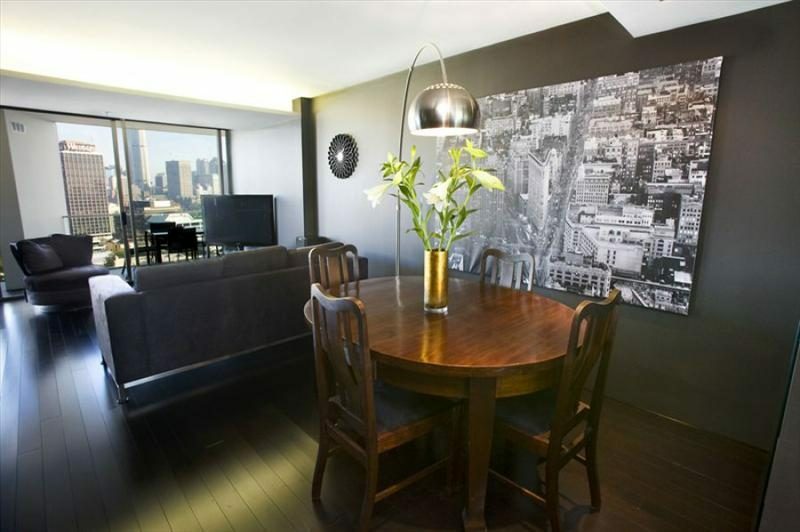 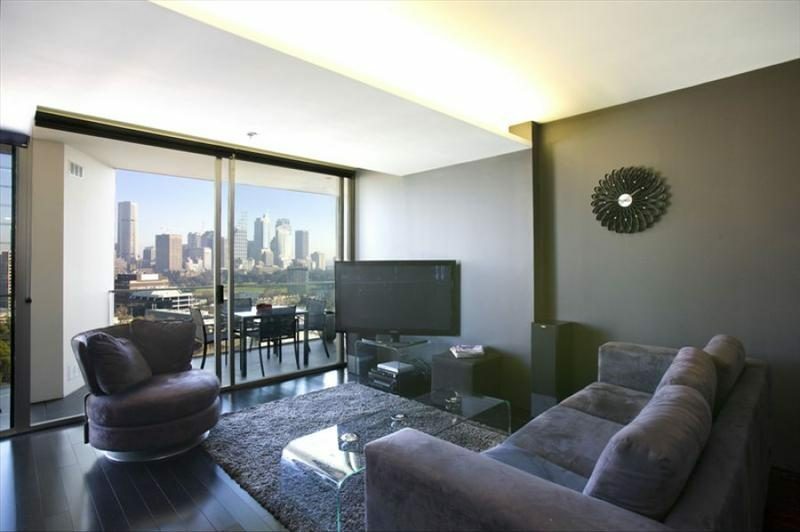 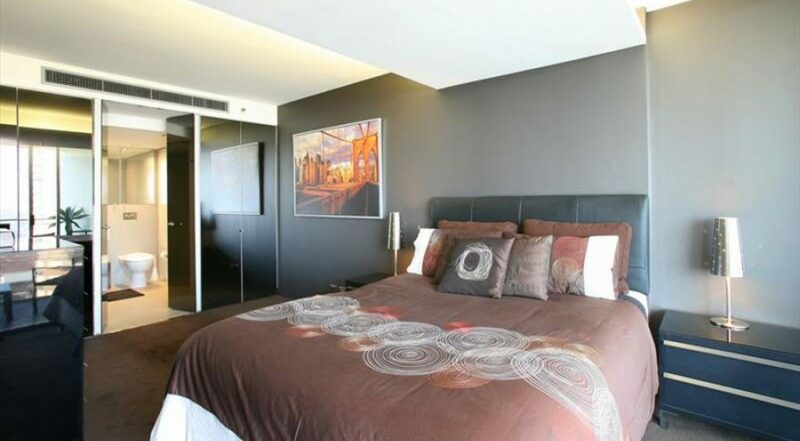 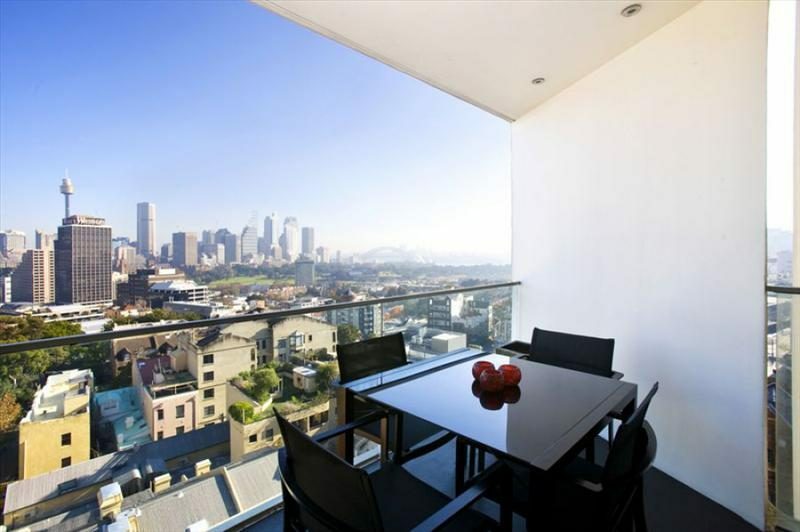 This Stunning Designer 1 bedroom apartment features the most iconic view in Sydney. 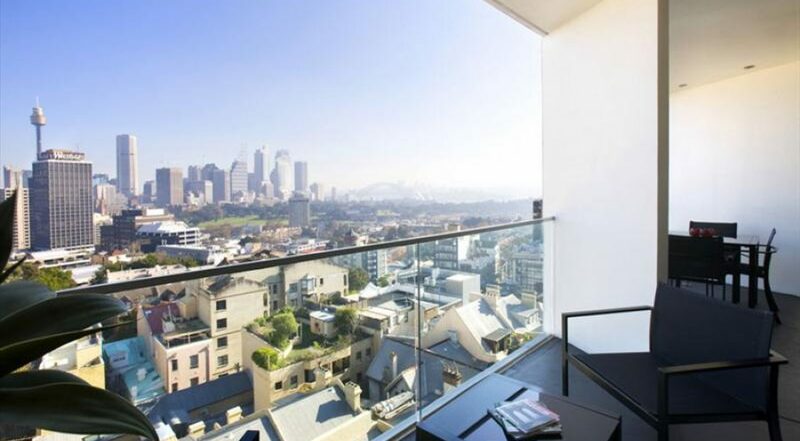 The open plan living and dining area flows onto the spacious balcony, which has sweeping views of Sydney Harbour, including the Bridge and the Opera house. 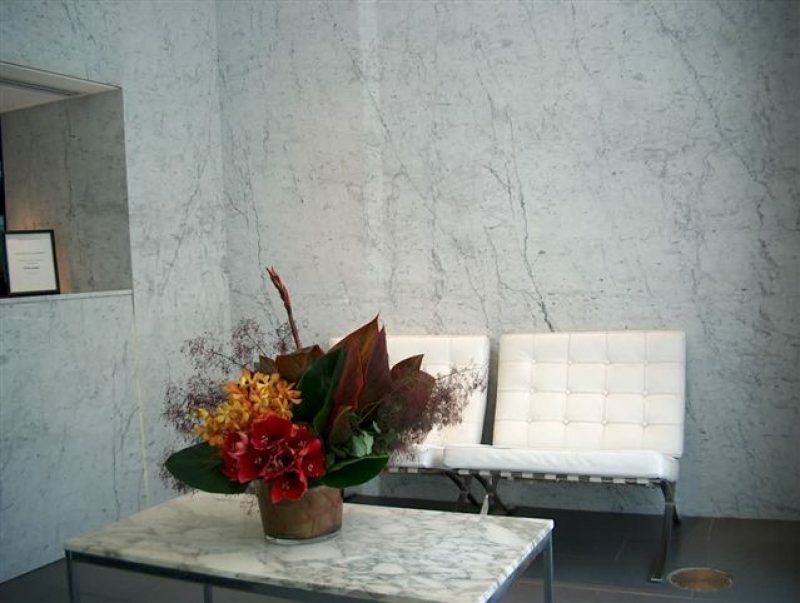 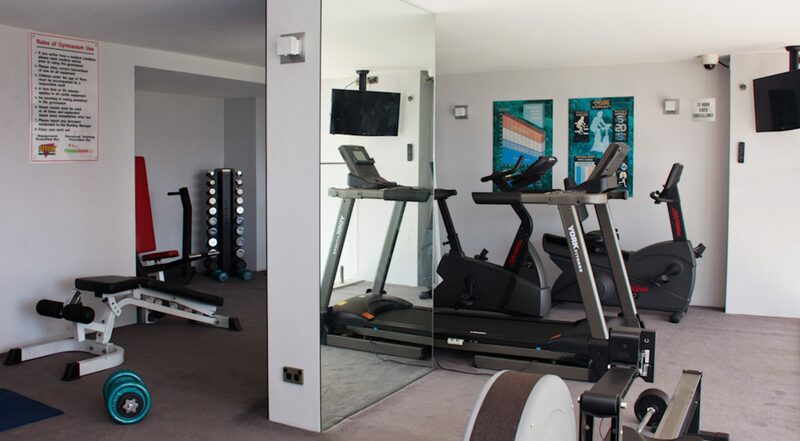 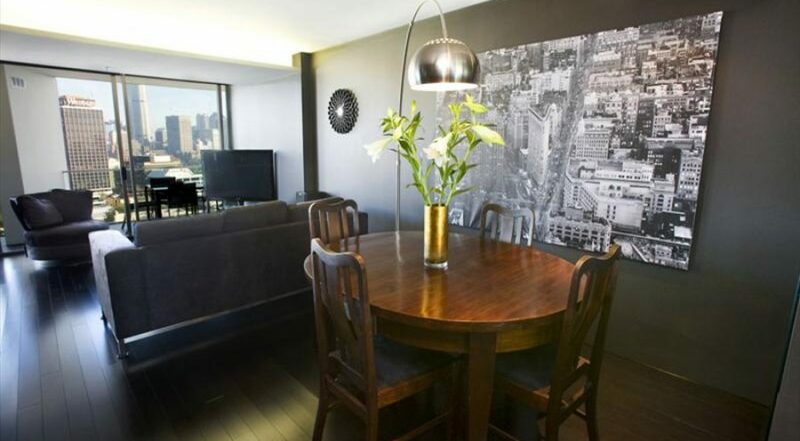 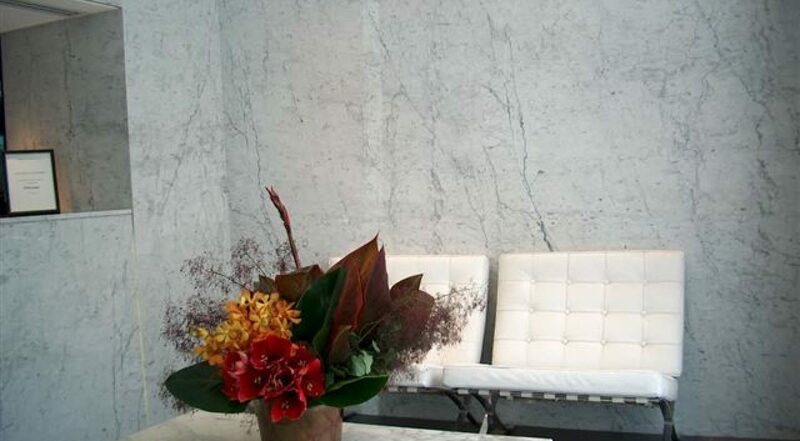 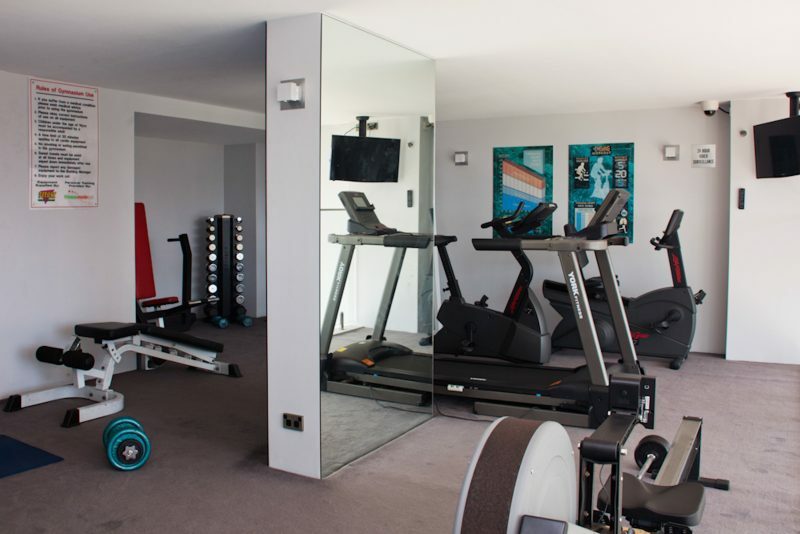 The apartment is furnished to perfection and equipped with everything you could need. 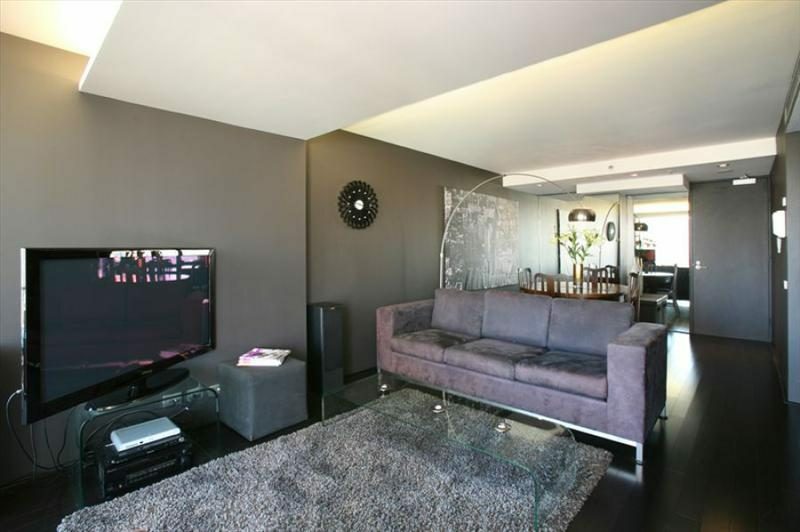 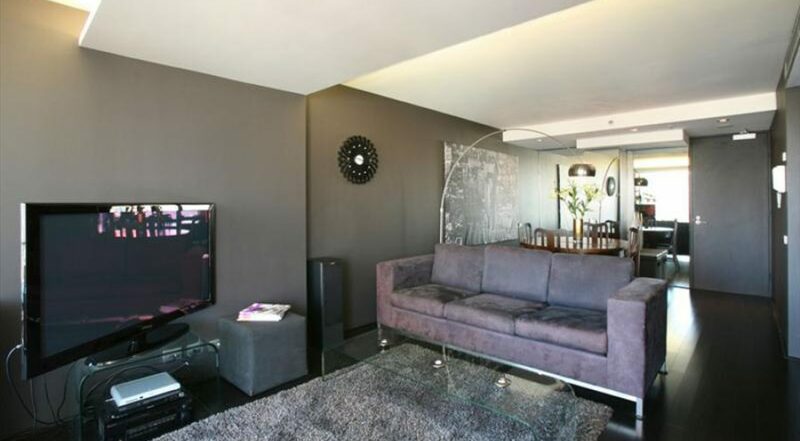 This apartment is in the Top of The Town building which has excellent facilities and a 24 hour concierge. 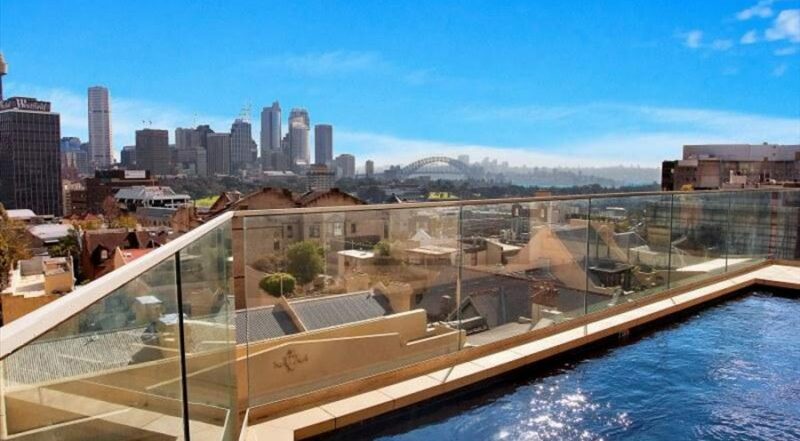 The best of Darlinghurst’s bars and restaurants are literally on your doorstep. 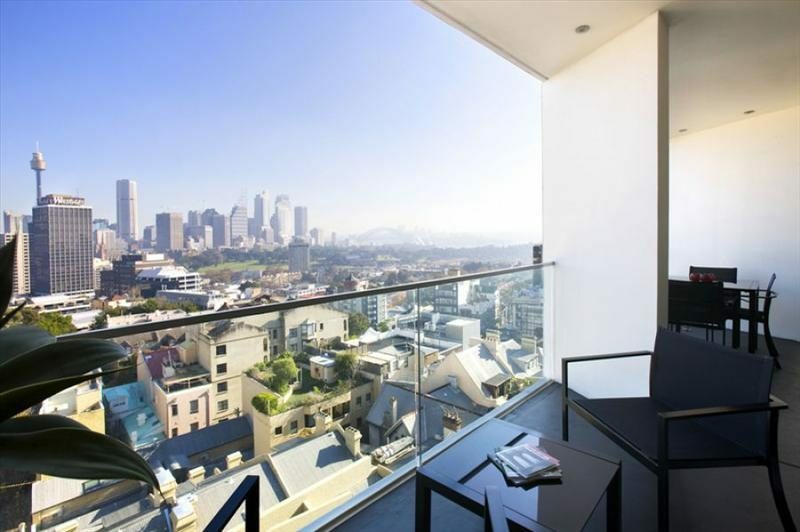 The train station and the city are a short stroll away!